In today’s society, there are greater expectations on kids participating in competitive sports. There’s pressure to impress both their coaches and their parents and to ensure that they maintain a certain level of play at all times. However, this type of performance is not always what the child wants, and as parents have witnessed first-hand, can take away from the blissfulness of their childhood. 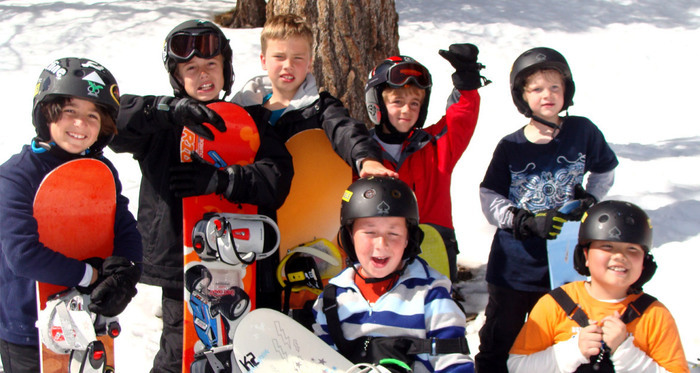 That’s where the Blue Angels Youth Ski and Snowboard Program steps in. Blue Angels offers an exciting and healthy program that focuses on the development of a child in an encouraging and enjoyable environment. 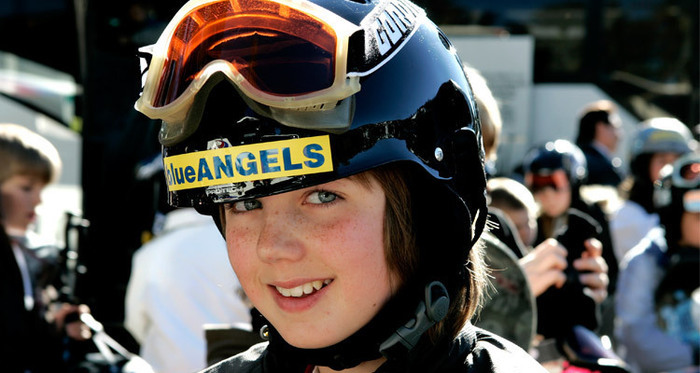 Run by Heidi and Griff Emery, the Blue Angels Youth Ski and Snowboard Program teaches children ages 7 through 16 any level of skiing or snowboarding. Heidi began Blue Angels in 1992 after participating in competitive racing and working as an instructor and event producer for Snowboarder and Powder Magazines.